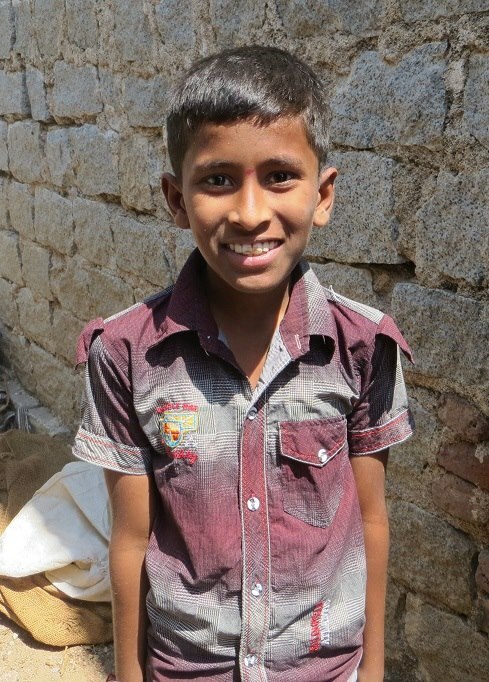 The San Diego Professional Chapter's India Program started in 2006 and originally consisted of two projects, both in the community of Chakicherla Pedda Patapu Palem (CPPP). The Water Project began first, with a 2000 liter per hour reverse osmosis water treatment plant installed in CPPP in October 2011. The Power Project then installed a photovoltaic (PV) and battery power system in 2014 to address power shortages in the community, caused in part by the new water plant's popularity. 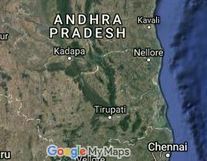 Three new projects have now been started at separate locations, including a new water project and a housing project for the nearby Scheduled Tribes (ST) Colony, and a water project in a small village in Marripudi, about 85km from CPPP. 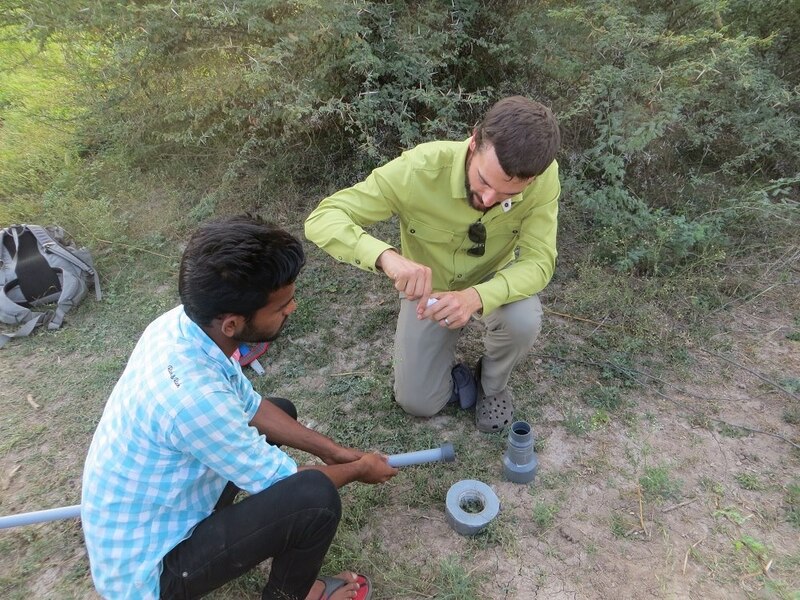 Check out the links below to learn more about the India Program. 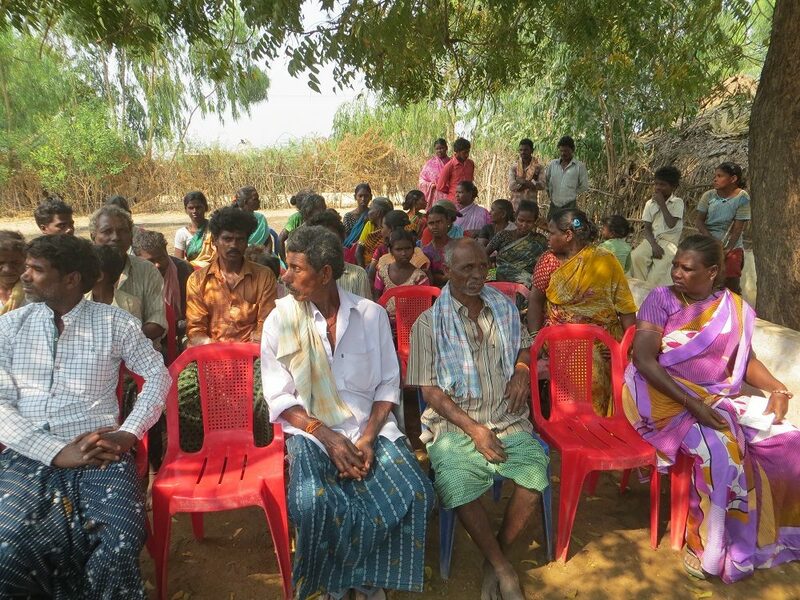 Learn about our 10-year partnership with the community of Chakicherla Pedda Patapu Palem (CPPP) in Andhra Pradesh, India. 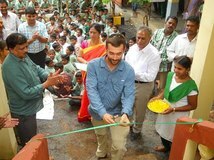 Check out photos from our assessment and implementation trips to India. View an interactive map of the community. 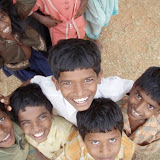 Click to view presentations of the India Program projects. Home Sweet Home and Onto Design! ​Home sweet home. 37 hours, door to door from Ongole to home. Not too bad at all. 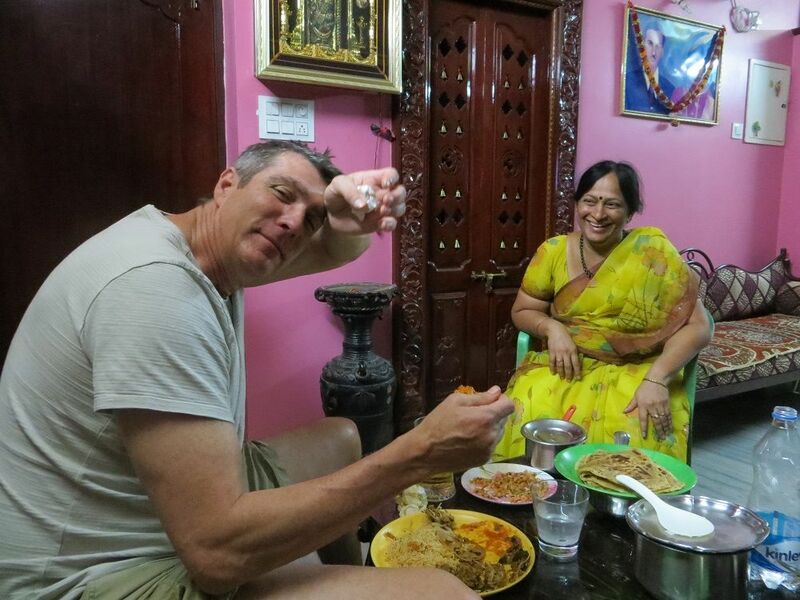 Thank you to Mr. Murthy and Sujatha of ASSIST in Ongole, Andhra Pradesh, India for being such gracious hosts and amazing partners with EWB-USA. Our travel team would also like to thank our families for holding down our forts while we were away! 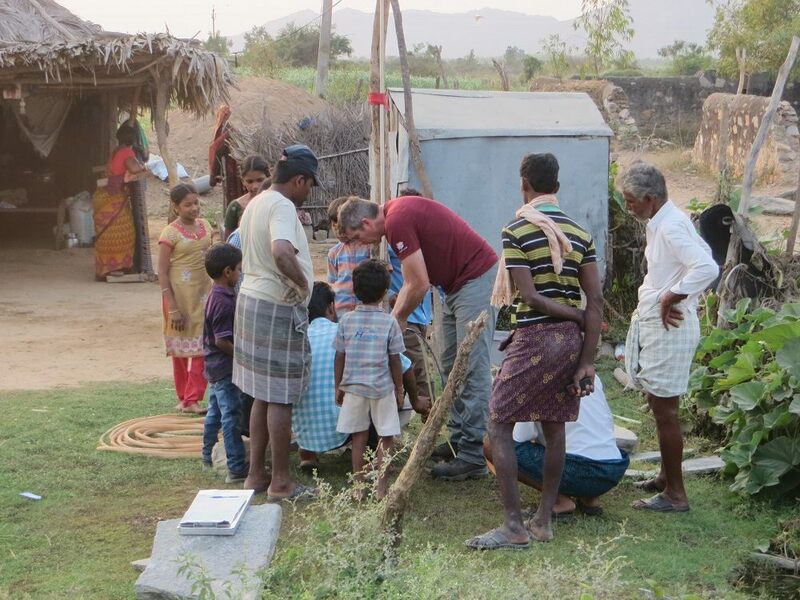 Now, we jump into designing the water treatment facility for Narasapuram! We plan to be ready to start construction in October 2017; so, lots to do! House construction! The confined-masonry foundation on our model house is nearly done, and our masons are actively learning how to build earthquake-resistant housing. The model house is only slightly behind our original schedule and should be completed within 2 weeks (3 weeks total)! 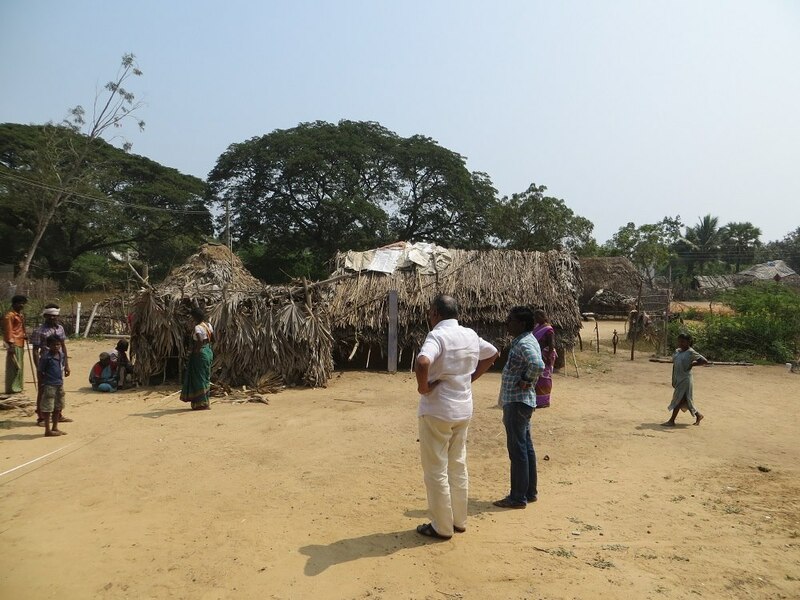 It was very emotional saying good-bye to them: they were so appreciative, and I kept thinking that the next time I see them, there will be houses all around their community. Quite a crazy and amazing thought! 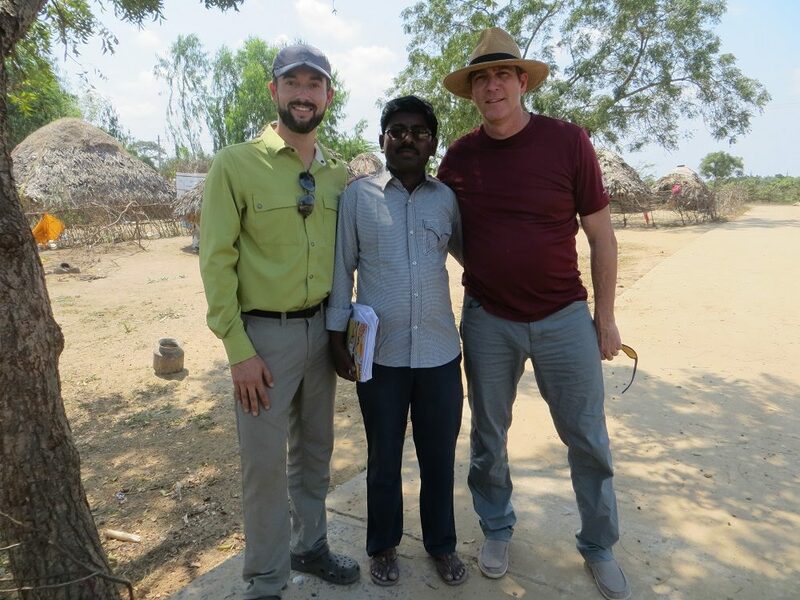 Our appraisal of our new partner community, Narasapuram, is going great! We are forming a strong bond with the community (men, women, and the ever-present entourage of kids following us around), which is critical to a successful project. 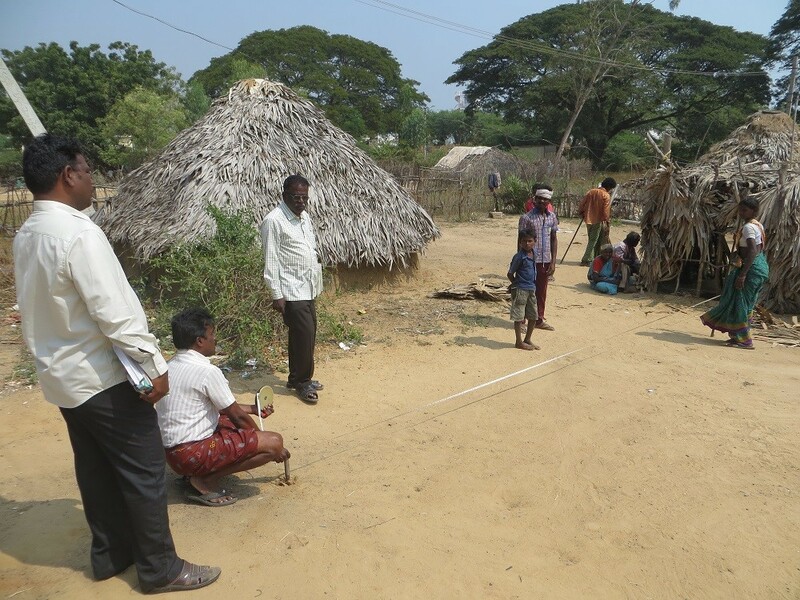 The testing of Narasapuram's aquifer is proceeding very well. We are getting some really good data about how they use water for farming and how much water is below ground. Thanks to Charlie Wyatt and GeoTech for donating our amazing pressure-transducer dataloggers and other testing equipment! I am bringing back samples of rice grown in Narasapuram to test how much fluoride is present in their food. This is a fascinating aspect of this project: food uptakes fluoride from water contaminated with fluoride just like tuna uptake mercury from the smaller fish they eat. So, to keep the fluoride out of Nassapuram community members, we'll likely need to change what they grow and thus what they eat. I love India and its myriad dichotomies: gleaming engineering colleges overlooking mud houses; smartphones everywhere, but littering is status quo; and fascination with technology and moving oversees, particularly to the US, while still working within the feudal caste system and valuing family above all else. It's one of my favorite places in the world; so, it's hard to leave. But, I have a lot of amazing things and people (and mutts) I can't wait to get back to. 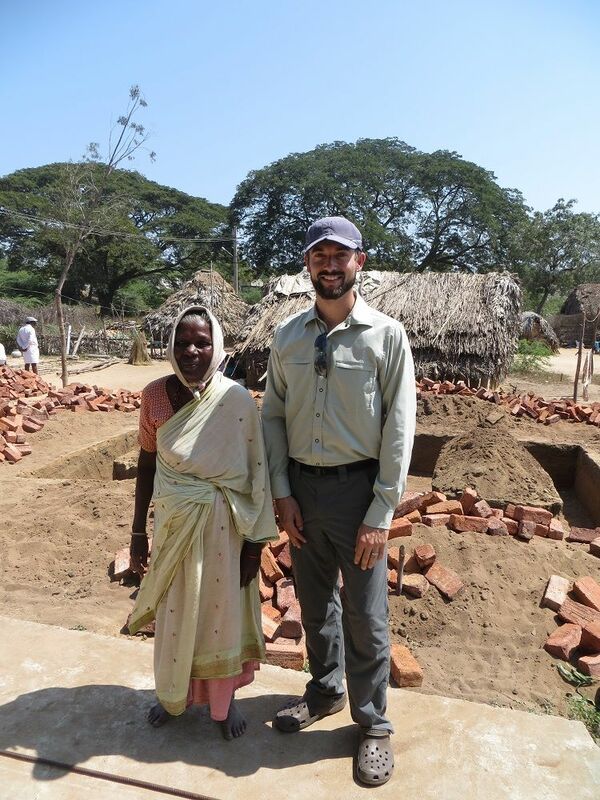 We started construction on 1 of 32 houses here in India today! It was amazing watching the community choose who of them should get the first house; the oldest woman, who sang to us in appreciation on our last trip, was chosen. We'll be pushing hard to complete most of the first house while we are here so that we can ensure our earthquake-resistant design is built correctly. Quite an exciting day! 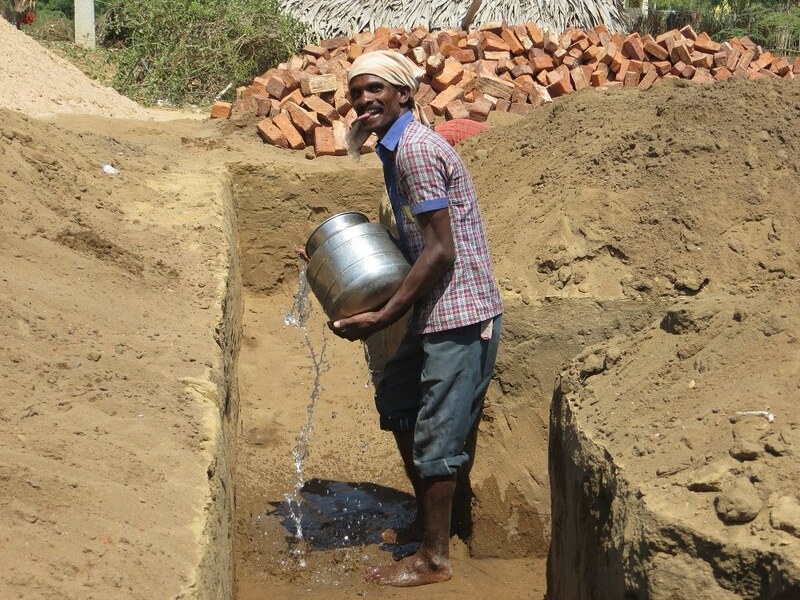 Off to our other community tomorrow to kickstart our final assessment of their new water-treatment facility. India, here we come again! 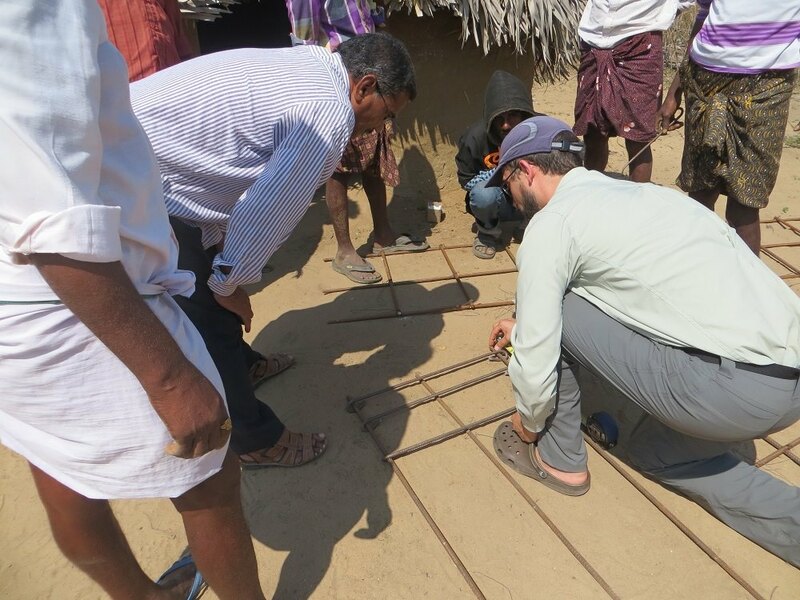 Heading back to India to work on our two new housing-construction and water-supply projects over the next three weeks! 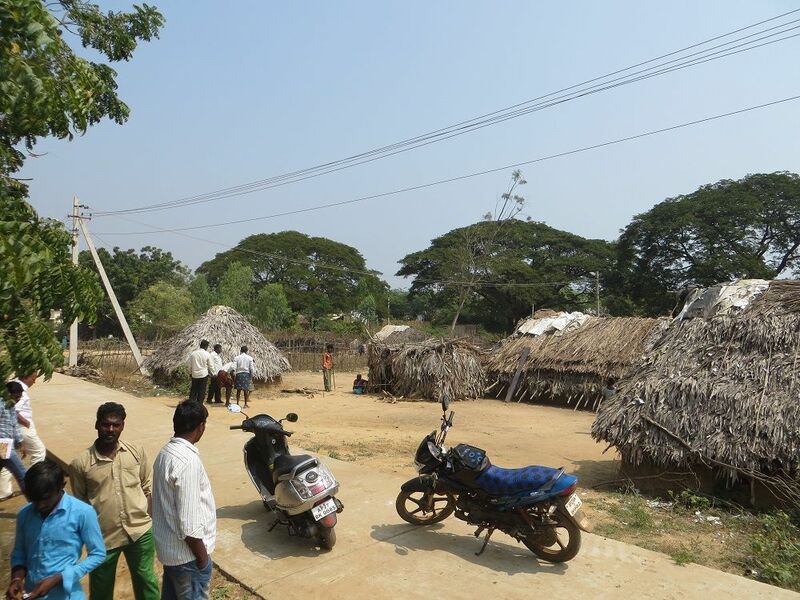 Very excited to start building houses and finish assessing the community of Narasapuram for a water treatment system. 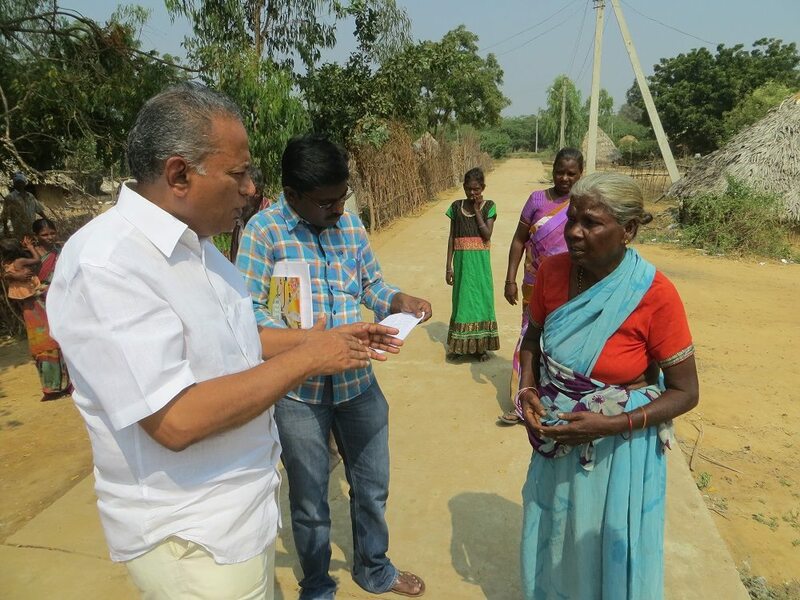 We are also very much looking forward to seeing our friends again, including Mr. Murthy and Sujatha of our partner NGO, ASSIST.